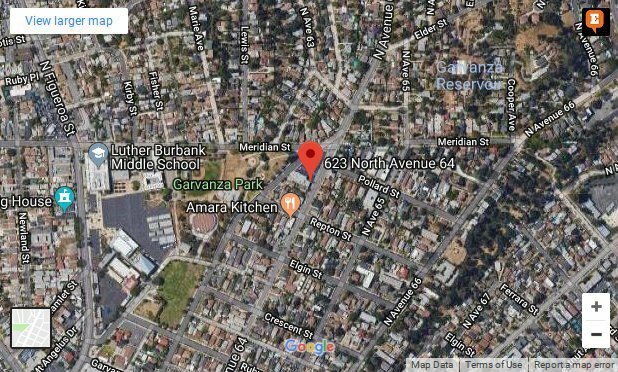 Highland Park — A man his crashed his vehicle into a small market and liquor store late Monday night after being shot while driving nearby, police said. 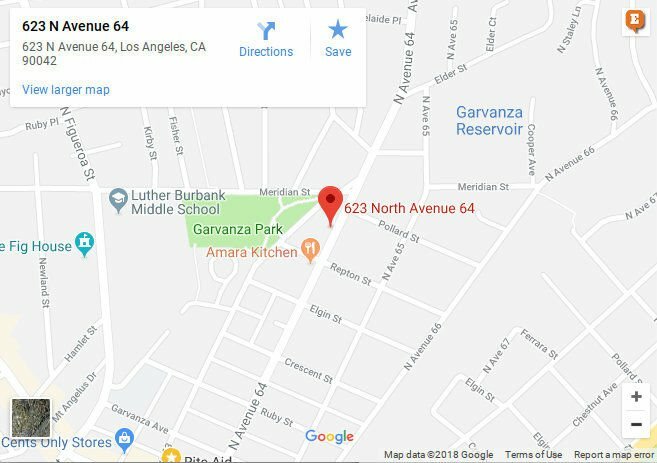 The incident happened at about 11 p.m. when the 24-year-old victim was fired upon multiple times near Avenue 63 and Meridian Street in the Garvanza area, said Sgt. David Armas with the LAPD Northeast Division. The victim then drove away before crashing into the Hi Ho Market near the intersection of Avenue 64 and Pollard Street, he said. The victim got out of his vehicle and ran to a residence on Repton Street and Avenue 63 where the victim asked for help. He is now in stable condition after being taken to a hospital with back and leg wounds. Officers found numerous bullet holes in his vehicle and a dozen 45-calibre bullet casings at the scene of the shooting. The victim refused to cooperate with police, so it is unknown what lead to the shooting and if the victims were in the vehicle or outside of the vehicle when the shooting happened, said Gomez. The investigation is ongoing. Correction: A previous version of this story said the victim had been shot in the parking lot outside the market. That information provided by police turned out to be wrong. We have updated the story with the most recent information provided by police about the incident.